The job economy and nature of the local talent pool of today are a fickle thing indeed. Many Singaporeans are moving away from a full-time career to instead pursue part-time positions or a freelance career in what is the burgeoning strength of the gig economy. Catering to these is the rise of new job websites connecting job seekers to casual and freelance opportunities such as Freelancezone. But if you’re looking to expand your horizons for your job search, there is a new player in town, and it’s none other than Ushift. 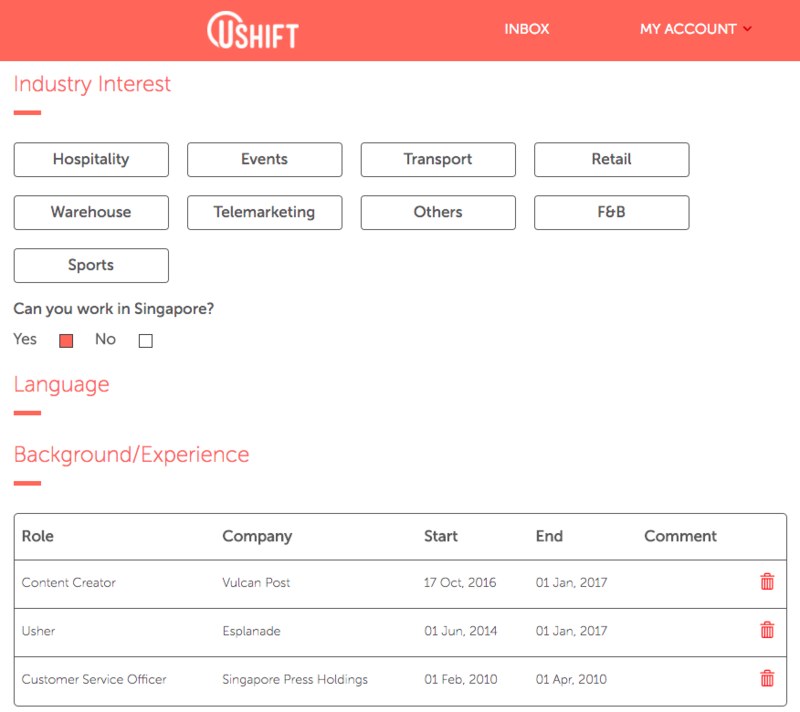 Ushift is the newest job portal available to the freelancers of Singapore. 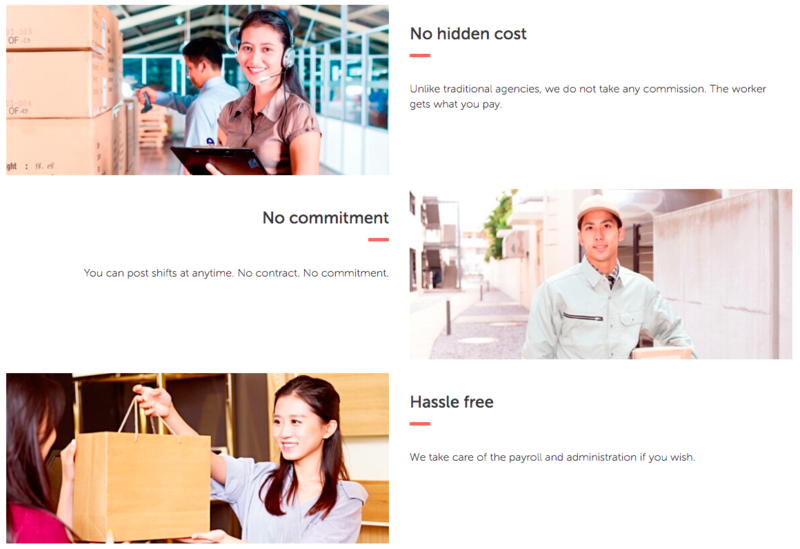 As opposed to other portals such as Jobstreet or Monster, Ushift exclusively features short-term job positions. Some of their job positions can be found on their Facebook page, from being a Fruit Mascot for $12/hr to catering for food startup Grain for $10/hr. Freelancers only have to sign up for an account and fill in self-descriptions, work timings and preferred industries. For the more industrious applicants, they can also put up a video of themselves. After the profile has been confirmed, the Ushift team will get in touch with applicants for a video chat. Background checks will also be done to ensure that information posted is accurate. Only when everything checks out will the applicant be added to the work roster. 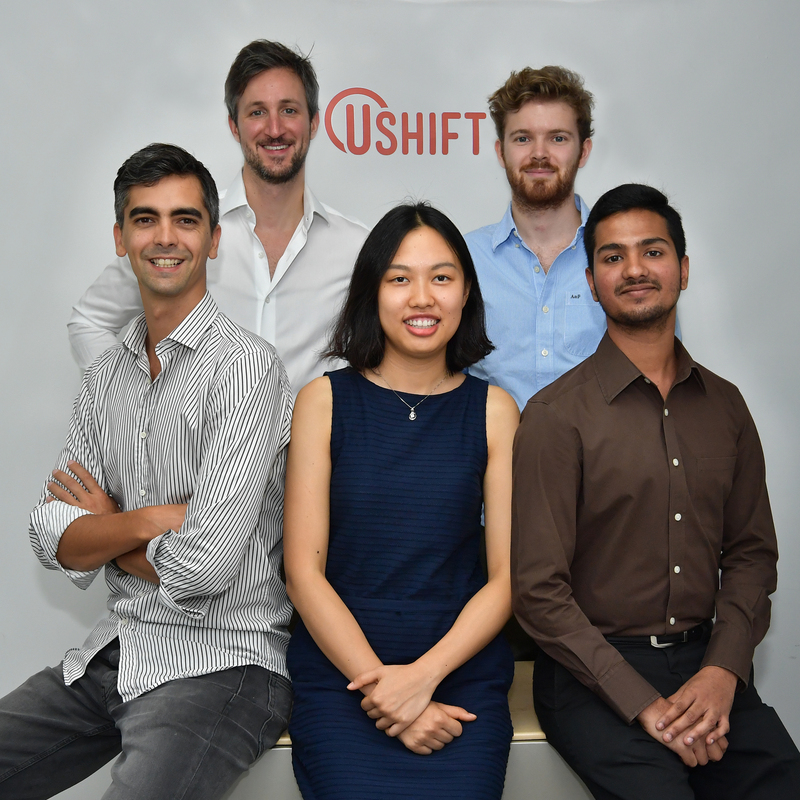 At this point in time, Ushift team the focus on Singaporeans between 18 and 30 years old, with students making up the bulk of the talent pool. The only requirement for applicants is that they have to be authorised to work in Singapore and are looking for flexible work opportunities. They aren’t only targeted at job seekers though, Ushift has a separate page for companies for them to post job listings. To ensure the legitimacy of the companies Ushift works with, the team works only with companies registered locally, ensuring that their certifications check out before these companies are allowed to post short-term jobs which will last a minimum of 1 day and a maximum of 1 month. For businesses, the platform is completely free for them to post job listings. This serves as a competitive advantage for the startup as other popular sites like Freelancezone require subscription payments from businesses after their trial period runs out. After everything has been set up, the Ushift team will run all the applicants and job postings through their algorithm to match the most suitable freelancers and jobs together. Ushift is all about giving you the flexibility in shifting from job to job, and giving companies a hassle-free bridge to the local talent pool. 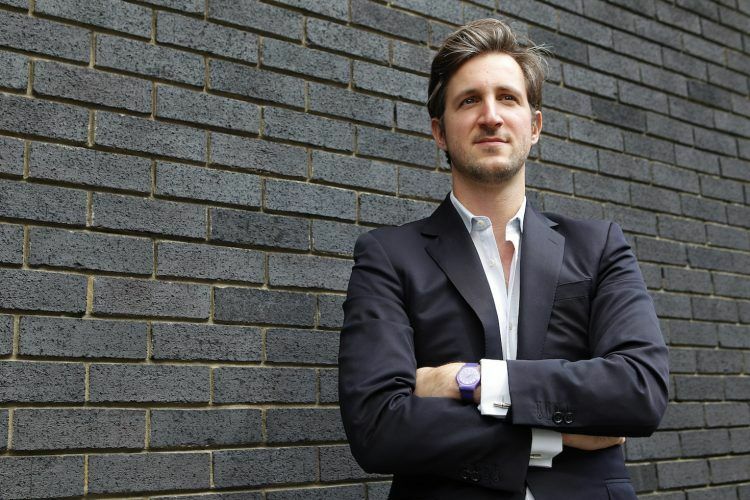 The Singapore job portal startup was founded by Robinson Blanckaert, the same man who co-founded beauty and wellness experience startup Vaniday. In a previous interview, Blanckaert had shared that he was targeting this industry of freelancers because the existing hiring system in Southeast Asia is “fragmented and broken.” Despite there being a real demand for them in various industries, much of recruitment is done via Facebook or word of mouth. The industries Ushift works with range from hospitality (waiter, event crew etc), F&B ( chef, bartenders and baristas etc), retail as well as admin companies. The Singapore job portal startup has the backing of leviathan Rocket Internet. And via them, the team is able to get access to their network of companies, with a goal of 1,000 employers and 50,000 freelancers by end 2017. To ensure that both job seekers and hiring companies using their platform maintain a standard of professionalism, Blanckaert shares with me about their job feedback system. For freelancers, they will get rated by the company as soon as the job has been completed. A higher rating for them will also translate to higher chances of receiving job offers. Addressing the concern of the gig economy’s fluidity and possible no-shows by freelancers, Blanckaert assures that Ushift takes a strong stance to discourage such irresponsible behaviour. If an employee doesn’t turn up to a job without advance notification, his profile would be removed from the platform. In this respect, the team’s stance is absolute. In return, freelancers will soon be able to rate their employers as well. These ratings will however, not be released to the companies involved. As noted by Blanckaert, the central aim of this feedback would be obtain feedback on their corporate partners in order to ensure that they “respect their commitment with [them]”. In recent years, the rise of the gig economy has also brought along with it its own can of worms. If you’ve been keeping up with the news, it is apparent that the gig economy has faced its own troubles in terms of the protecting the right of freelancers. 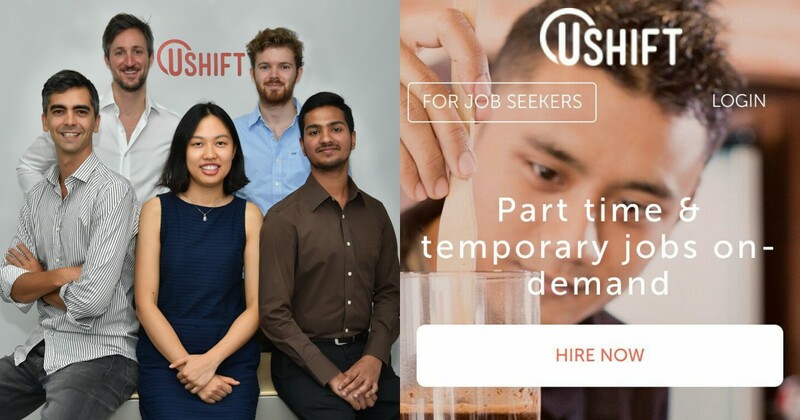 In a period when the job economy continues to see instability, Ushift comes at as a helping hand to help connect job seekers to a constant supply of job offers. With the age group they target, it also serves as a bridge for students to obtain practical job experience in different roles and industries. Definitely a site that I would recommend to people who want to gain a wide range of experience while testing the waters of their future careers.